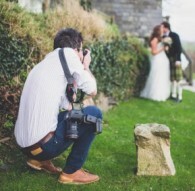 Manchester Wedding Photographer - Natural Story telling photography. Matthew captures real moments to create real memories of the day. 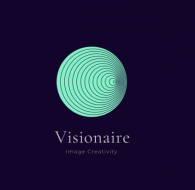 Visionaire shoots contemporary weddings, innovation and imagination go hand in hand with informality. Locations covered from the Ritz to Leeds Castle. 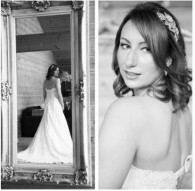 Stylish and beautiful documentary wedding photography covering Dorset, Hampshire and the South West. "I can stop time! 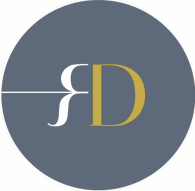 Specialising in Tailor-made packages to meet your exact needs, style and budget. With the click of a button I can freeze life's happiest moments for you to remember again and again, even decades into the future. Almost sounds like magic, doesn't it? 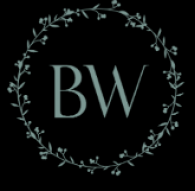 I am based on the beautiful South Coast of England between Dorset & Hampshire providing natural, romantic and stylish wedding photographer to couples all over the UK and Europe. 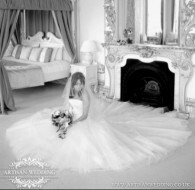 My wedding photography style is relaxed, natural, artistic and fun. I combine my creative fashion side with a reportage style to give you a set of photographs that is unique to you. Giri Stills have put their foot in photography 25 years ago with a team of 2 young men who are expert in this field. 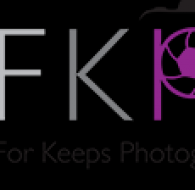 Now the photographer team is grown to the size of 20 with well experienced team. The equipment used by them are the latest available in the market. 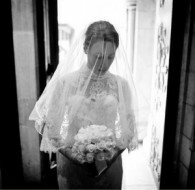 Documentary wedding photography throughout Norfolk and East Anglia. 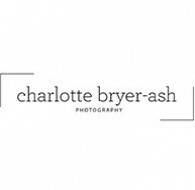 If you are looking for a natural, relaxed style of photography, with a stress-free photographer who really knows their stuff...let’s get together. 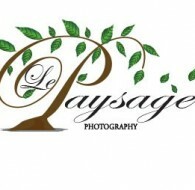 Le Paysage is a French classic and romantic wedding photography and videography company newly based in Glasgow. Our team covers Glasgow, Edinburgh and the rest of Scotland. 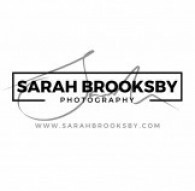 Sean is a wedding photographer for the Bath and Bristol area. 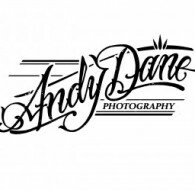 He is a professional Wedding, Studio and Family photographer. Sean loves capturing one of the most exciting days in life. 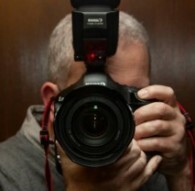 His style is both fine art and reportage. 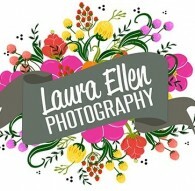 Fun, informal wedding photography, with the focus on natural wedding coverage. 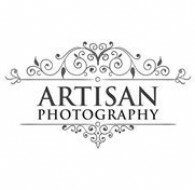 Why Artisan Photography? 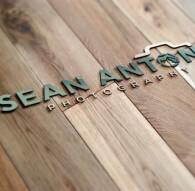 Artisan Photography takes pride in giving the customer the very best possible service and product available. Dedicated to the importance of capturing treasured moments on your magical day. 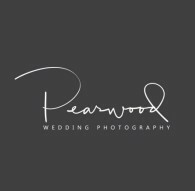 As a wedding photographer I feel so incredibly lucky to have worked with such an amazing group of clients over the years. We certainly would not be here if it wasn’t for them. We are experienced in dealing with many different types of wedding environments and situations that may happen on your day. 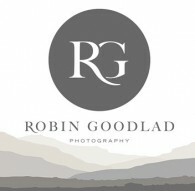 Hi I'm Martin, a Bristol based wedding photographer covering Cotswolds and the whole of South-West. I specialise in creative documentary photography. 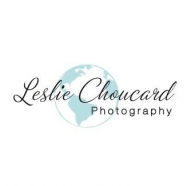 I’ve been capturing incredible memories for fun and relaxed couples since 2009, so far it’s been an amazing journey. 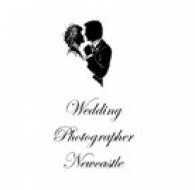 Experienced wedding photographer, specialising in natural, reportage style images. Documenting couples’ special days all over Essex. 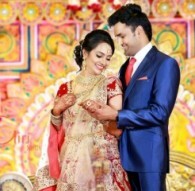 Outsource wedding photo editing services to team of digital artists in India adept at bridal photo editing, and hence enhances your wedding photographs. 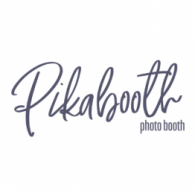 Bespoke photo booth hire – the ONLY company offering exclusively designed, personalised photo prints and MATCHING guest book. 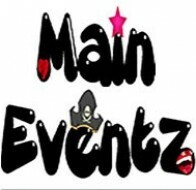 Three packages to suit all budgets, quality props and awesome friendly staff. It goes without saying that weddings are full of emotion. From nerves and excitement through to happiness and love. I pride myself on being able to capture all the emotions of the day whilst blending in with the guests so my clients hardly know I'm there! 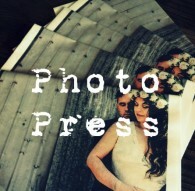 We create photo newspapers for weddings, events, portfolios or purpose. 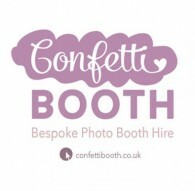 Our team use your photographs to create a bespoke design perfect for you. 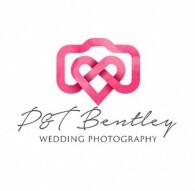 P&T Bentley Ltd are a family-run photography company that offers a friendly, professional wedding & portrait service throughout Sussex, the UK and internationally. 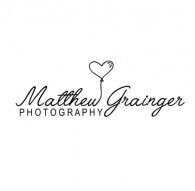 Full time experienced wedding photographer documenting weddings in the south. 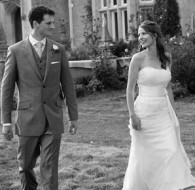 Tim specialises in natural, casual and enjoyable photography not taking over your day, but adding to your special occasion. 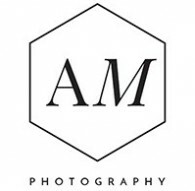 Dear lovers of honest photography, welcome to my portfolio. 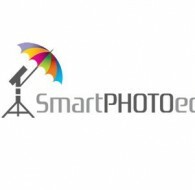 My name is Martin Holík and I am a Czech wedding and documentary photographer. My hometown is Olomouc, the most beautiful town in the Czech Republic. But thanks to my job I often travel throughout the Republic and also abroad. 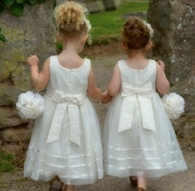 Natural, candid, relaxed photos to capture the memories and emotions from your big day, all images on USB in presentation box, and includes a story photobook with highlights from your wedding. 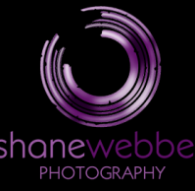 Manchester wedding photographer Shane Webber provides creative and contemporary wedding photography. 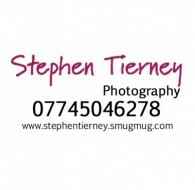 Photographing a select number of weddings each year in the Manchester area. For me, my role is not just about shooting a wedding, but about floating between lifelong relationships that I'm asked to record. 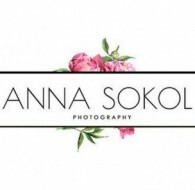 I'm Anna, an adventurous wedding photographer on a mission to make you fall in love with life (and your McDreamy) all over, celebrate your story & encourage you to dream wildly about your wedding & future married life together. 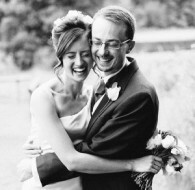 Joy and laughter, love and emotions, all and more can be captured in photographs at a wedding. 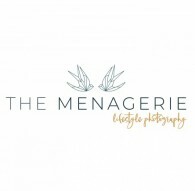 Award winning wedding photographer Cornwall, Andrew George, will capture all these emotions in beautiful pictures which speak louder than words and stay actual for a lifetime.